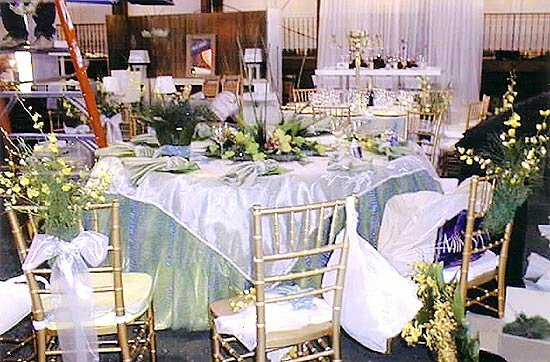 We can provide fabrics for any type of event. Discount Fabrics can even	special order fabrics not available in stores, available at our 2170 Cesar	Chavez St. San Francisco location. Association with many sewers of custom table linens.